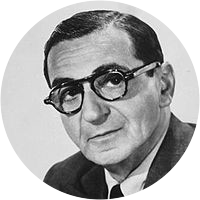 A collection of the best Irving Berlin quotations. Life is ten percent what you make it, and ninety percent how you take it. Talent is only a starting point in this business. You've got to keep on working that talent. Someday I'll reach for it and it won't be there.